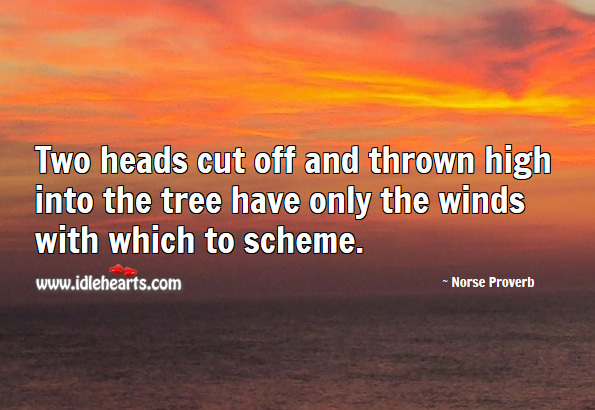 Collection of famous Norse proverbs, true sayings and wise words. Use words and image sayings to keep you moving forward! 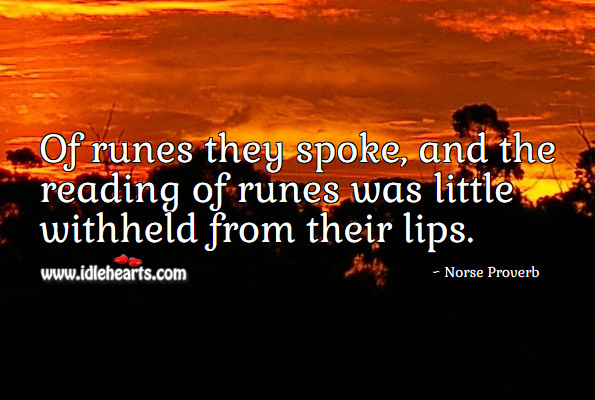 Of runes they spoke, and the reading of runes was little withheld from their lips. Two heads cut off and thrown high into the tree have only the winds with which to scheme. 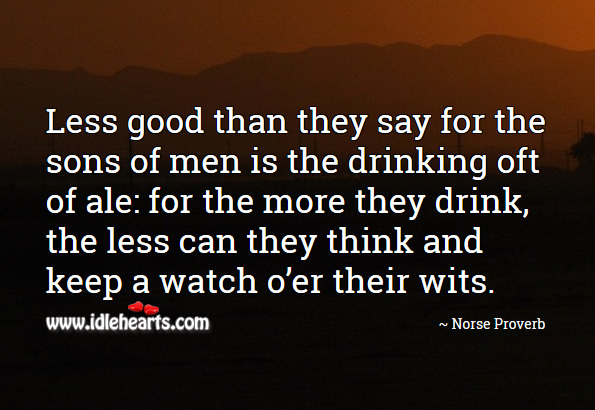 Less good than they say for the sons of men is the drinking oft of ale: for the more they drink, the less can they think and keep a watch o'er their wits. In thy home be joyous and generous to guests discreet shalt thou be in thy bearing. 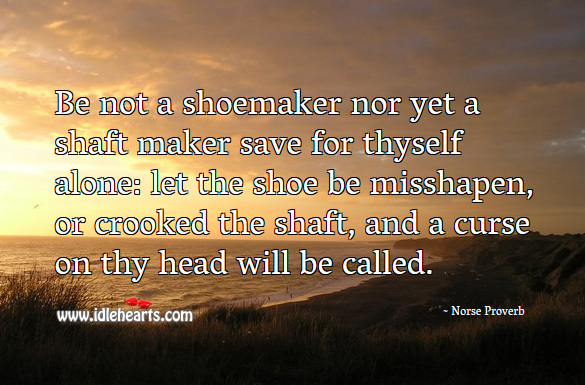 Be not a shoemaker nor yet a shaft maker save for thyself alone: let the shoe be misshapen, or crooked the shaft, and a curse on thy head will be called. 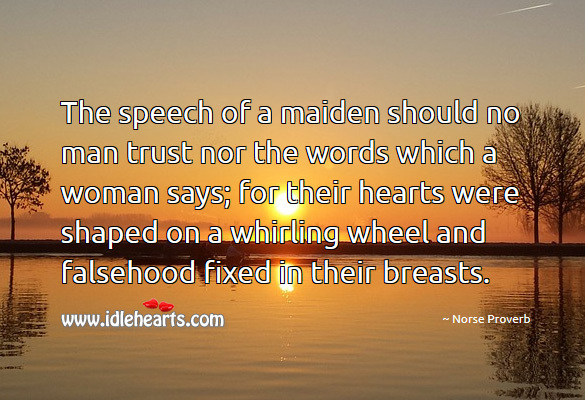 The speech of a maiden should no man trust nor the words which a woman says; for their hearts were shaped on a whirling wheel and falsehood fixed in their breasts. 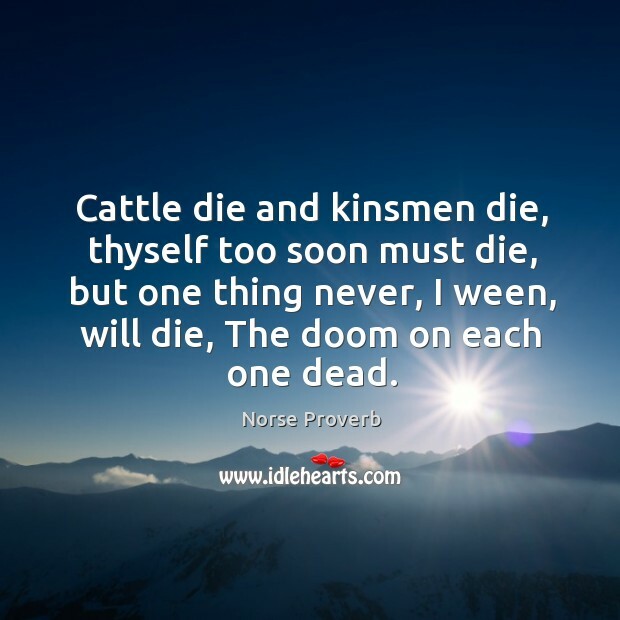 Cattle die and kinsmen die, thyself too soon must die, but one thing never, I ween, will die, The doom on each one dead. 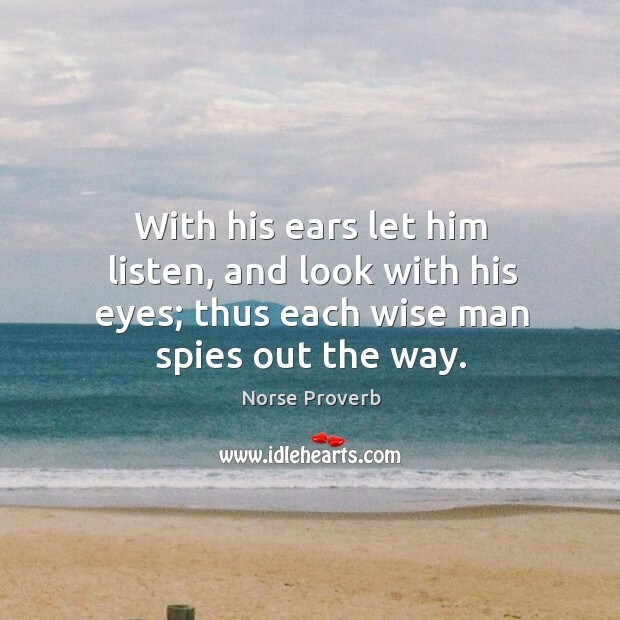 With his ears let him listen, and look with his eyes; thus each wise man spies out the way. 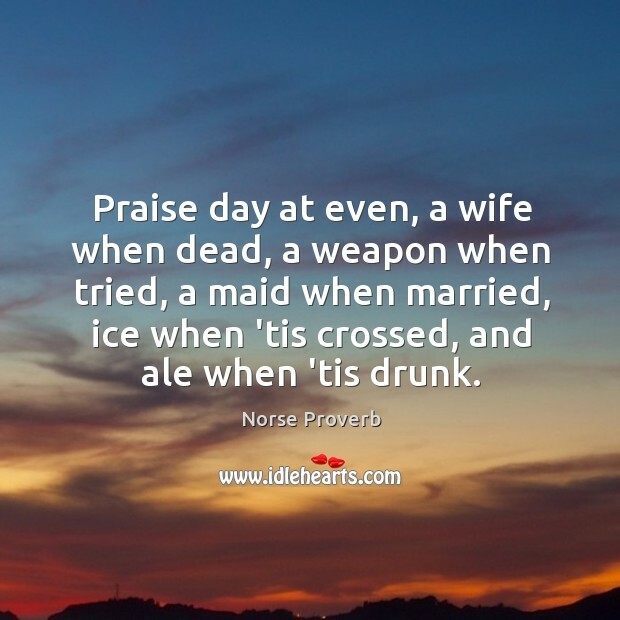 Praise day at even, a wife when dead, a weapon when tried, a maid when married, ice when 'tis crossed, and ale when 'tis drunk. 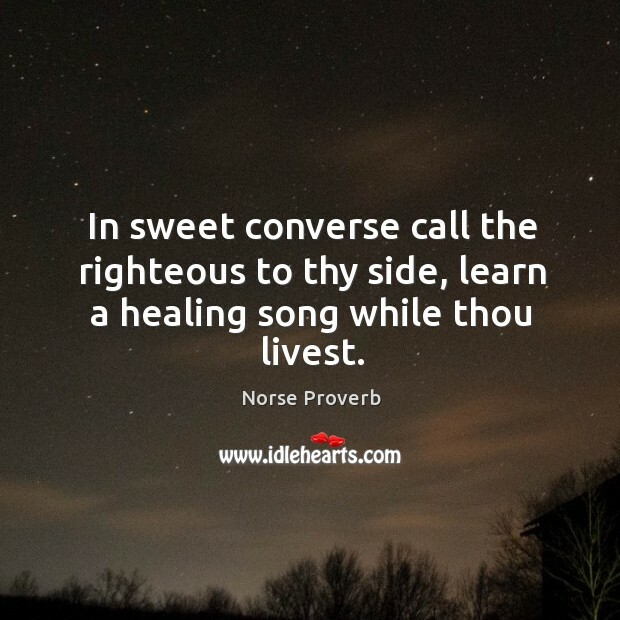 In sweet converse call the righteous to thy side, learn a healing song while thou livest. 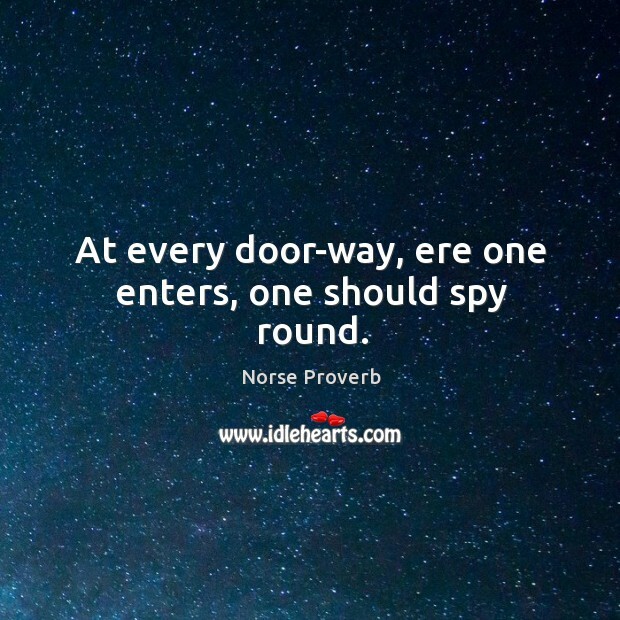 At every door-way, ere one enters, one should spy round. 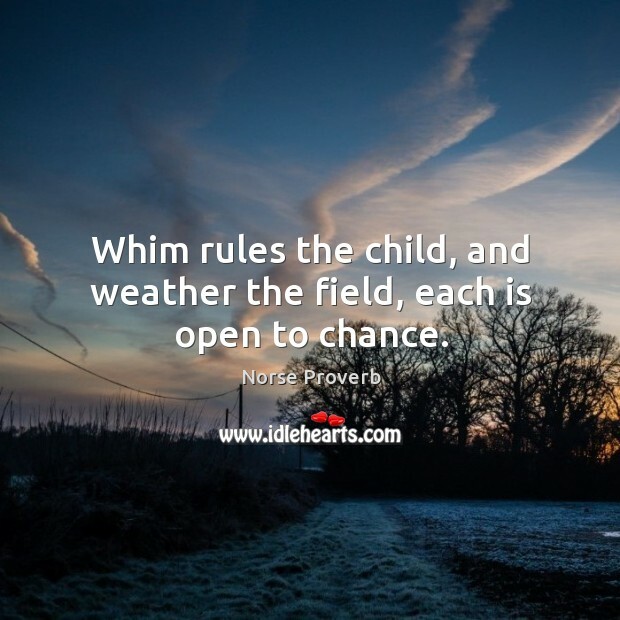 Whim rules the child, and weather the field, each is open to chance. 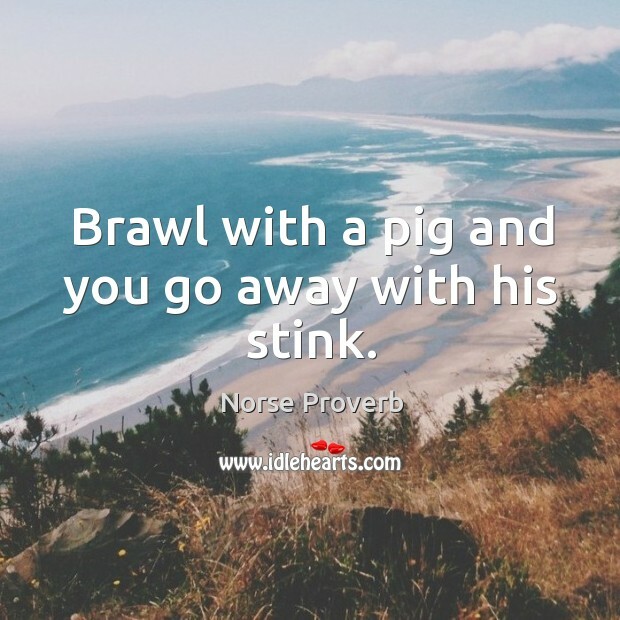 Brawl with a pig and you go away with his stink. 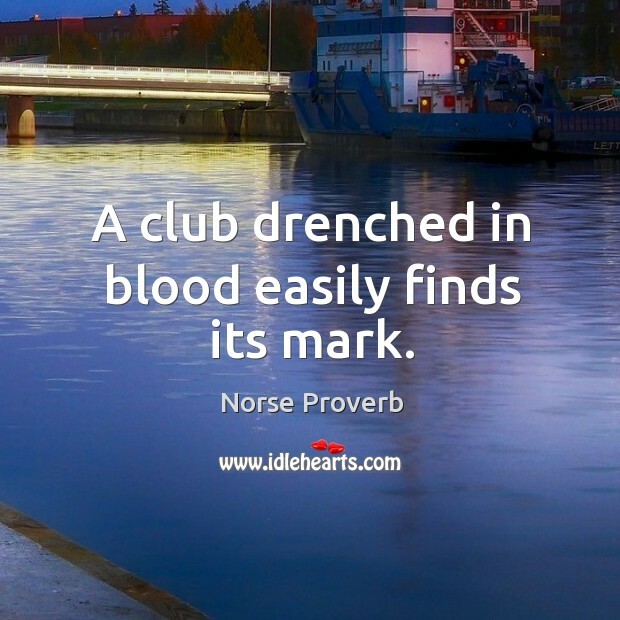 A club drenched in blood easily finds its mark. 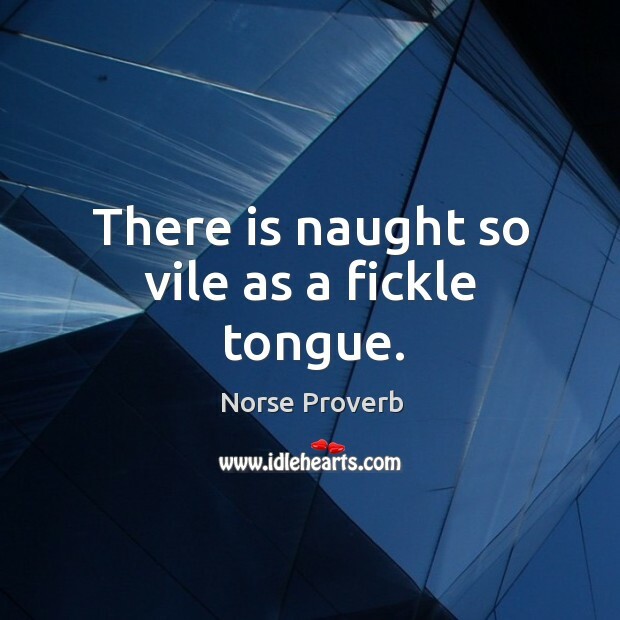 There is naught so vile as a fickle tongue. 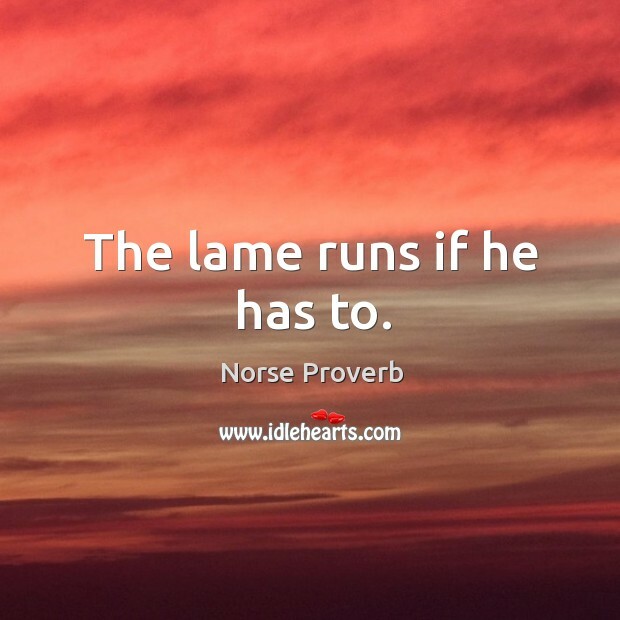 The lame runs if he has to. 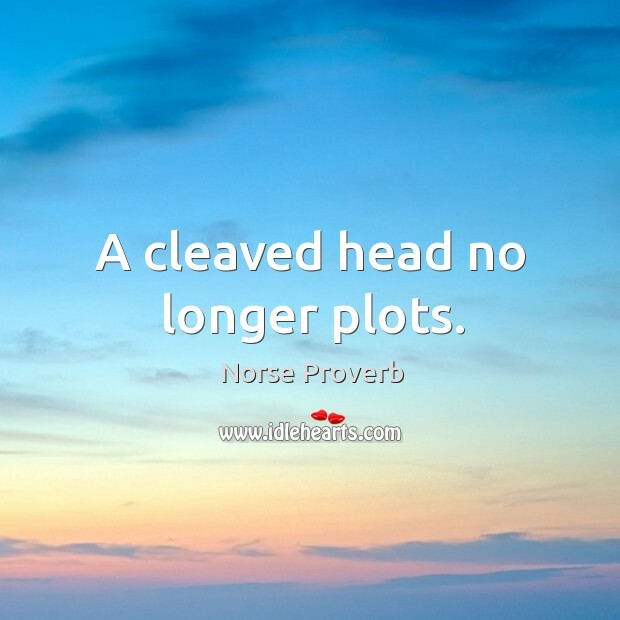 A cleaved head no longer plots.